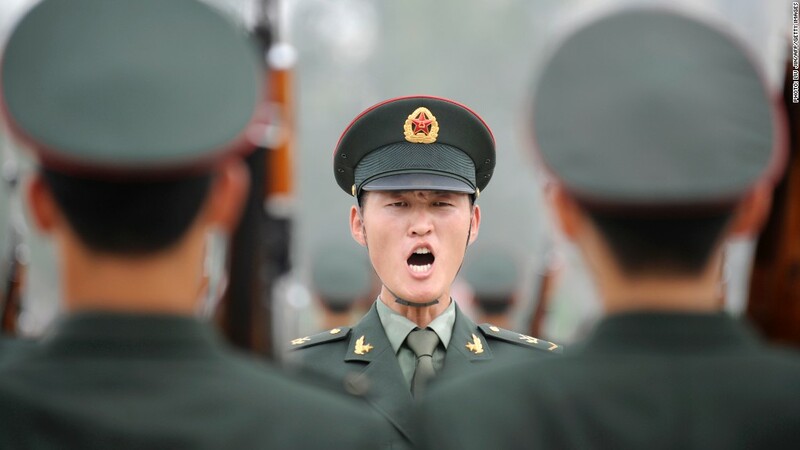 A second PLA unit has been accused of carrying out cyber espionage operations. 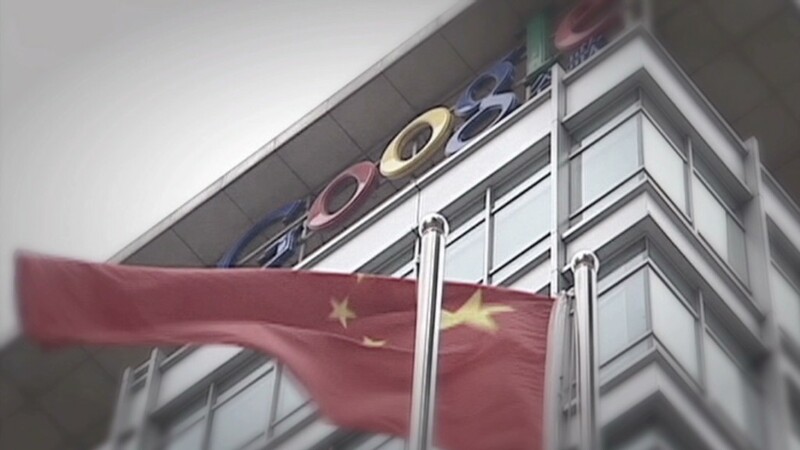 Security researchers have accused a second Chinese military unit of carrying out cyber espionage attacks against foreign corporations. CrowdStrike, a U.S security firm, detailed the allegations in a lengthy report on a People's Liberation Army unit operating in Shanghai. The report comes just weeks after the U.S. Department of Justice accused five members of the Chinese military of hacking into American companies, a dramatic escalation of U.S. government efforts to combat state-sponsored corporate espionage. California-based CrowdStrike, which helps firms detect and respond to cyber threats, said it has observed a group of hackers -- dubbed "Putter Panda" -- launch attacks against defense, satellite and aerospace firms in the U.S., Japan and Europe. "China's decade-long economic espionage campaign is massive and unrelenting," CrowdStrike CEO George Kurtz said in a statement. "Through widespread espionage campaigns, Chinese threat actors are targeting companies and governments in every part of the globe." Much of the CrowdStrike report focuses on the activities of a hacker named "cpyy," a suspected member of a military group called Unit 61486. CrowdStrike alleges that the PLA unit, operating since at least 2007, uses a variety of tools to break into company computers, including malware that exploits popular programs such as Adobe Reader and Microsoft Office. The group is said to share some resources with Unit 61398, a Shanghai-based PLA hacking group that was unmasked last year by Mandiant, another U.S.-based cybersecurity firm. Related: What were China's hacker spies after? Beijing has long denied engaging in cyber espionage, insisting that China is the victim of many cyberattacks -- most originating in the United States. Hua Chunying, a foreign ministry spokeswoman, questioned the accuracy of the CrowdStrike report on Tuesday and said that China "strongly disapproves certain actions by the U.S. side." President Obama has discussed the issue of cyberattacks with his Chinese counterpart, Xi Jinping. But Obama's arguments have carried less weight following revelations by Edward Snowden that U.S. agencies were attempting to monitor Chinese telecommunications company Huawei. Chinese officials have been quick to levy charges of hypocrisy against the U.S.
"The U.S. really shouldn't pretend to be a victim while it's the hacking empire -- and this is a universally known fact," Hua told reporters in Beijing. "The U.S. not only refuses to repent or behave, it continues to blame and attack other countries with such weak arguments." Experts said that while many countries engage in industrial espionage, China has long been among the most aggressive collectors of economic secrets -- both online and off. The illicit acquisition of technology, analysts say, has helped China modernize quickly, bypassing problems that would otherwise require years of research and development.